Have you ever walked on Park Avenue or by the Dakota apartment building on Central Park West and wondered what the interiors of these prestigious buildings looked like? Well if you have, you will get the answer in Wendy Moonan’s beautiful book, “New York Splendor“. 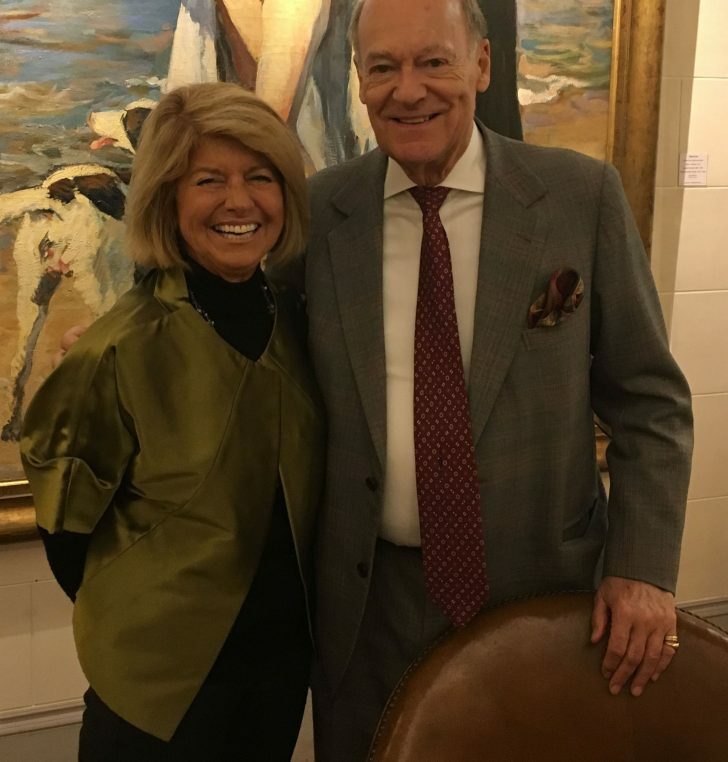 Her book signing party last week in Paris at Jean Marie Rossi’s “Aveline” antiques store, was a fun occasion attended by many American friends who were in town for Haute Couture and Maison et Objet. The books that she signed on a Boulle 18th-century desk commissioned by Prince de Condé for Chantilly, sold out and many had to order them from the lovely Lardanchet bookstore on place Beauvau. Everyone was expecting the snow and there was an exciting feeling in the air at the gallery which is directly opposite the Elysée Palace. 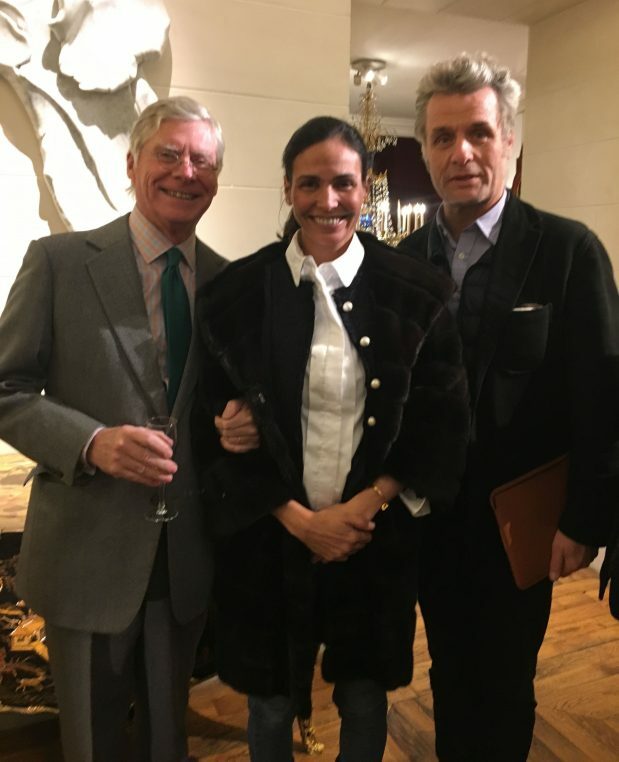 Nicolas Kugel, Jacques Grange, Guillaume de Seynes, President of Comité Colbert, Benjamin Steinitz and Inès Sastre, a close friend of Marella Rossi, were all happy to celebrate New York chic. 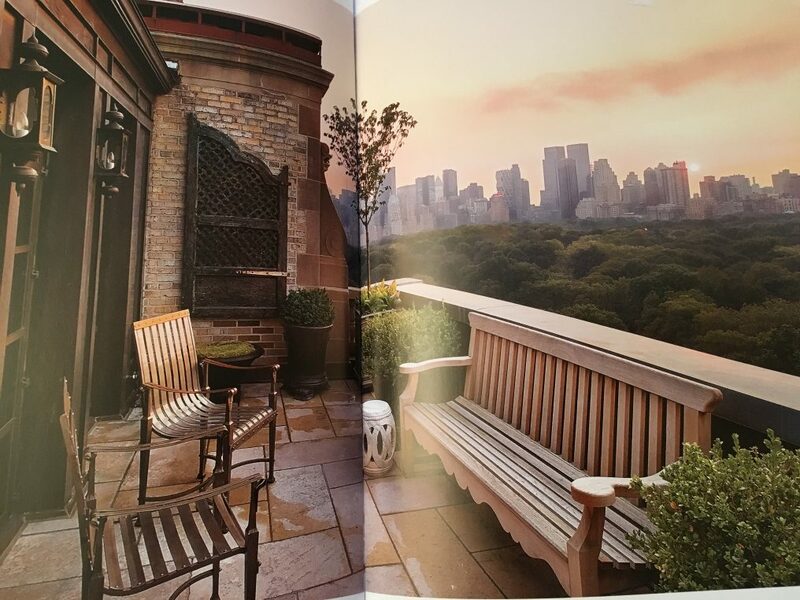 Many of the apartments featured in the book had French artisans come to install their works. A 1920-inspired plaster bas relief was made by Atelier Mériguet-Carrère for one Park Avenue dining room,. Anne Midavaine created a scenic lacquered wood panel inspired by Japan for Juan Pablo Molyneux’s brownstone on 69 th street. French designer Robert Couturier has two apartments featured, Tino Zervudachi shows his “garçonnière” at the former Barbizon hotel and Julian Schnabel his own house. Cabinet Alberto Pinto, run by the architect’s sister, has seventy people working in its Paris offices on Hotel Lambert and Hotel Pozzo di Borgo. They have a beautiful 5 th avenue 18 th century French house featured as well as two apartments. 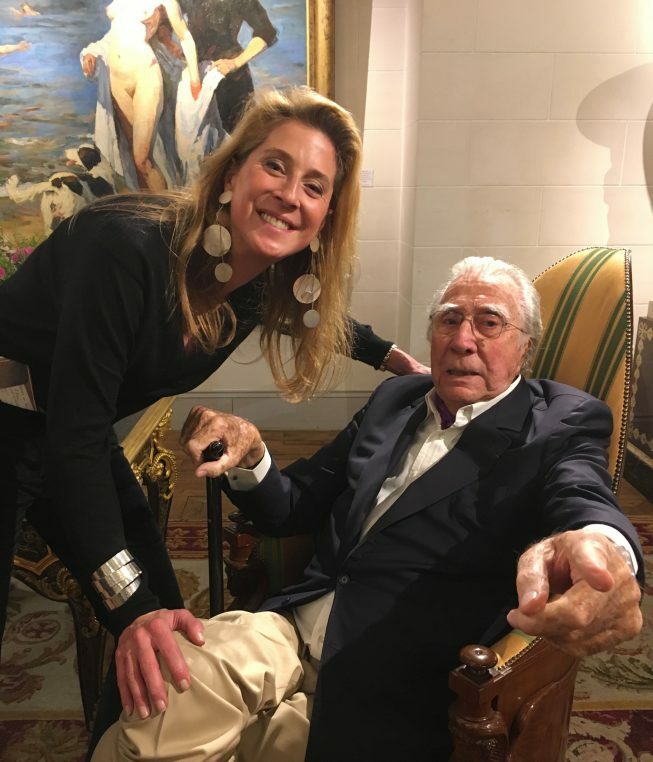 Vintage photographs include the late Vincent Fourcade‘s beautiful decors for Oscar and Annette de la Renta, inspired by the Rothschilds and Adolfo‘s house on Fifth. 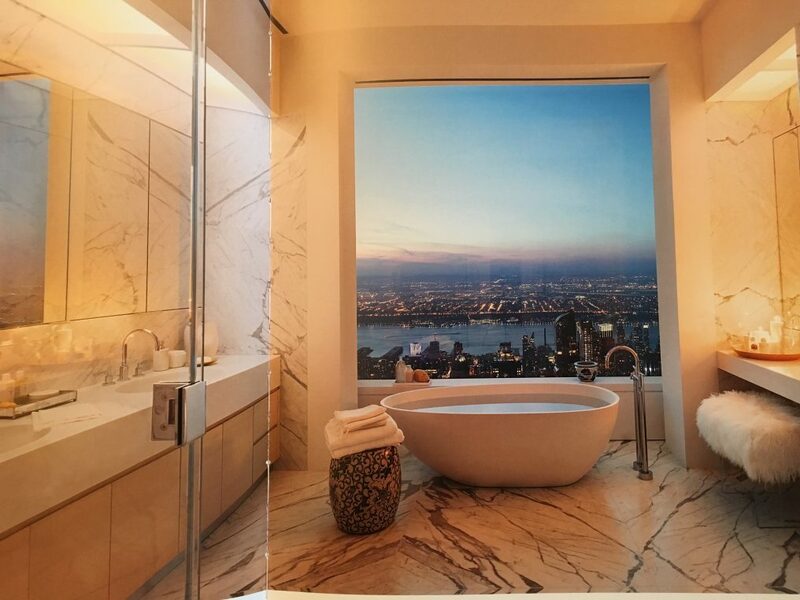 I particularly liked the contemporary houses like Donald Judd’s Spring Street building which has become the Judd Foundation, Gabellini Sheppard Associates minimal decor on the Upper East side and Yale architecture school dean Deborah Berke‘s and Robert AM Stern’s amazing bathrooms. You will by now have understood that this is a book that makes you dream and I was happy to see many French decorative influences in it. 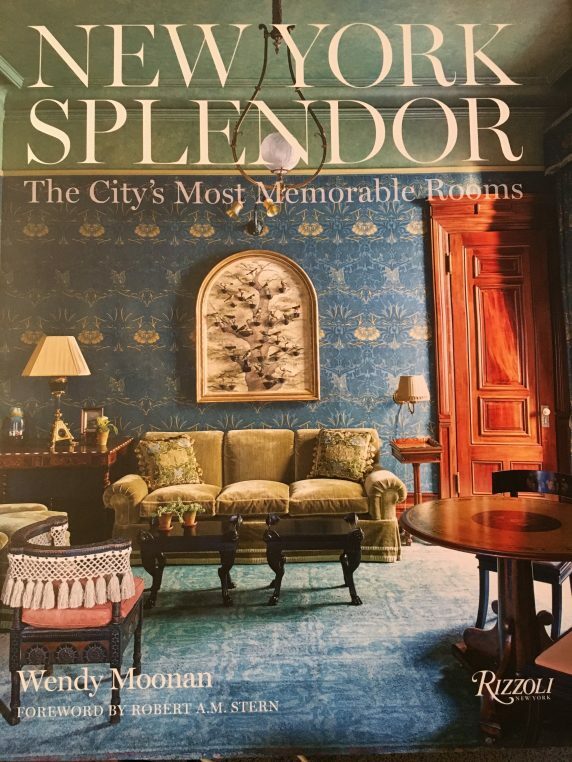 “New York Splendor: The City’s Most Memorable Rooms”, published by Rizzoli, New York, is at Lardanchet and Galignani bookstores €95. Thanks for the beautiful reportage, Laure! All I know is everyone I sent Wendy’s great Book NEW YORK SPLENDOR to for Christmas loved it!! Laure est la meilleure hôtesse et la meilleure “diffusion de la parole” au monde! What a fantastic party along the New York Paris axis beautifully described. Brava, Wendy!